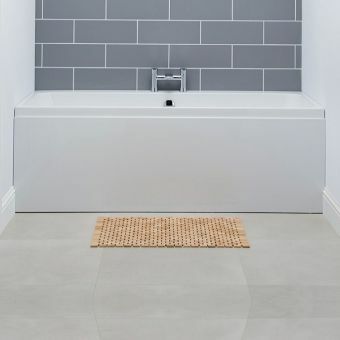 The Loop and Friends range is the perfect solution for those aspiring to a luxury, spacious bathroom in a contemporary, minimalist form. 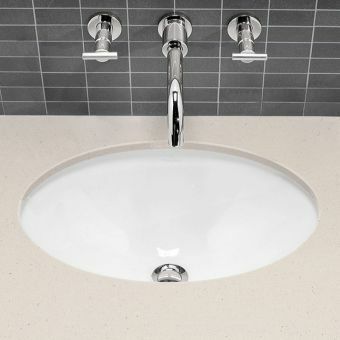 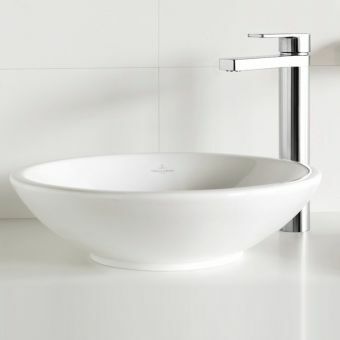 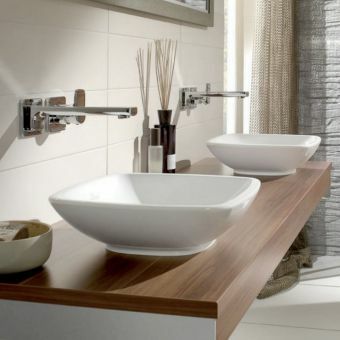 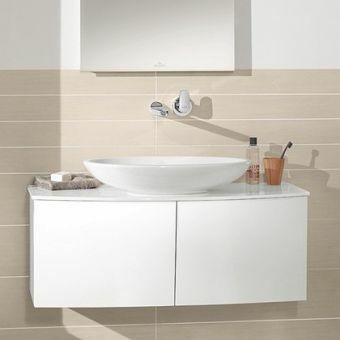 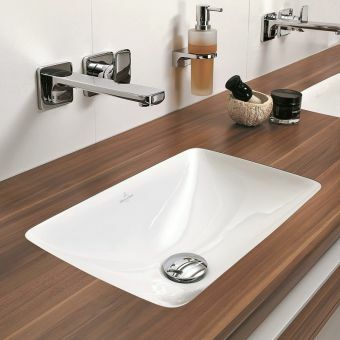 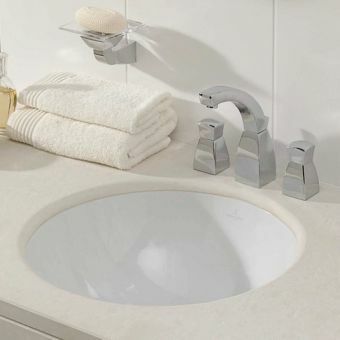 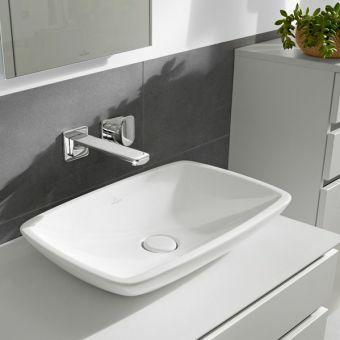 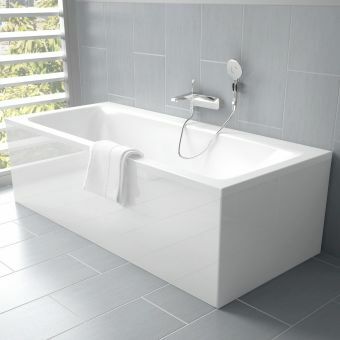 Accessibly priced, the Duo is a sensible option for the bathroom built around open space and simple geometric forms. 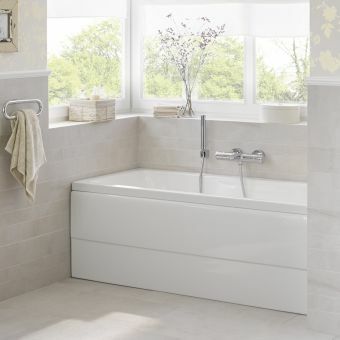 This double-ended bath gives plenty of scope to fit in and around your existing bathroom layout. 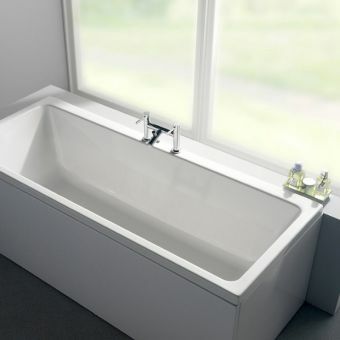 Utilising the bold rectangular form to create an instant impression, this bath provides the ideal fitting for the modern, high fashion look. 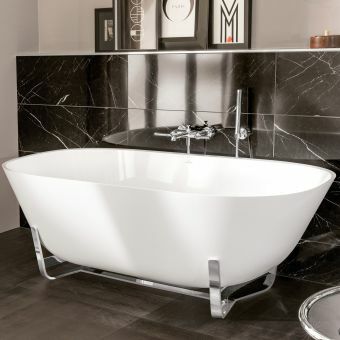 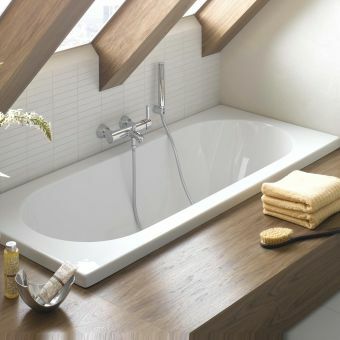 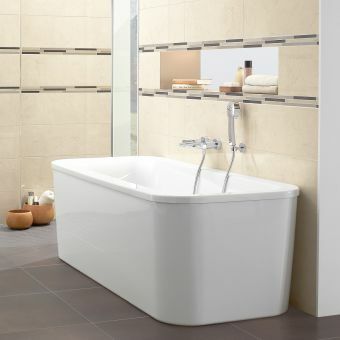 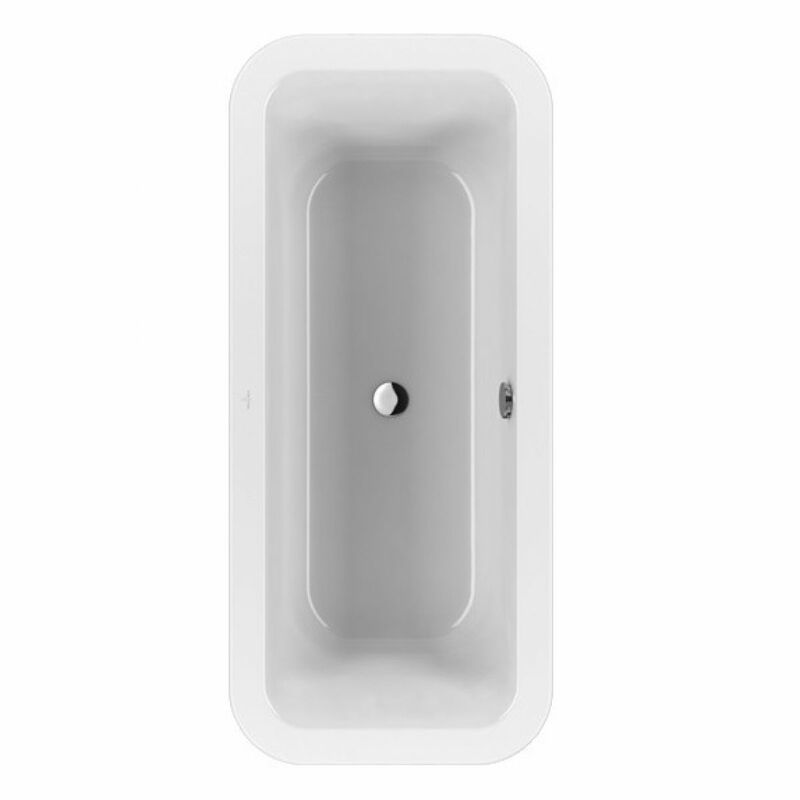 At 1800mm long, this tub provides plenty of room to stretch out and relax. 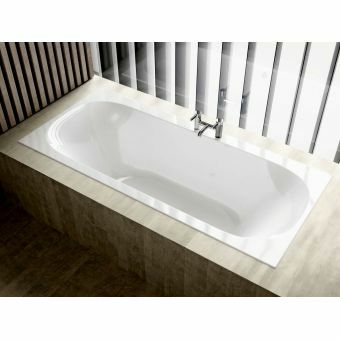 Its high-quality build from modern acrylic keeps water warm for longer, ensuring a long, satisfying bath-time.